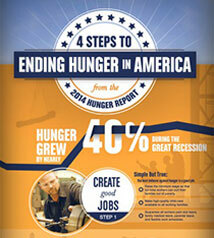 2013 Hunger Report. Within Reach: Global Development Goals. 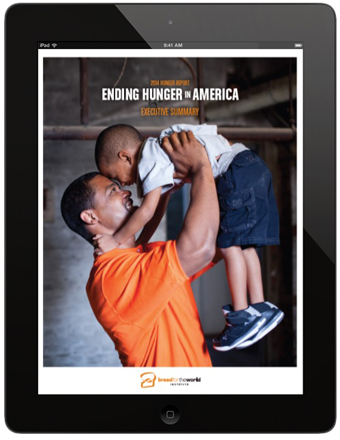 2012 Hunger Report. Rebalancing Act: Updating U.S. Food and Farm Policies. 2011 Hunger Report. Our Common Interest: Ending Hunger and Malnutrition.